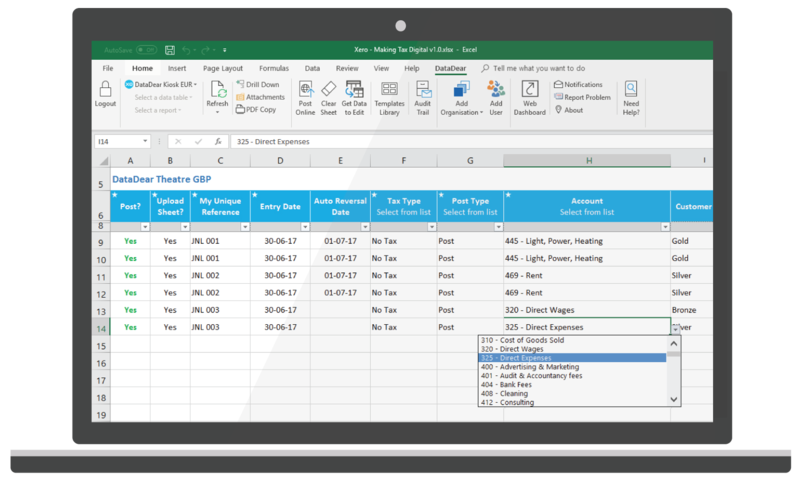 Review (not redo) your client's work directly in Excel using the DataDear MTD template. Post ALL transactions (both income and expenses) to Xero using DataDear. 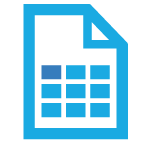 From within Xero, submit the VAT return to HMRC. One solution - Keep all clients compliant using Xero. Find out more or try DataDear Excel Add-In for free. Book your preferred slot for a DataDear focused webinar! We look forward to meet! You are a click away from connecting your Xero organisation/s to DataDear Excel Add-In. You can pull from and push data back in Xero directly from your Excel. DataDear fully utlizes the Xero integration giving you access to all tables & reports. Your data remains securely stored on Xero’s servers.